Q: It is the norm to portray Jesus as fair skinned and usually good looking by western standards. Isn’t it correct to think that Jesus most likely had dark skin similar to those who live in the Middle East today? More important, I have a recollection of a verse somewhere that while it doesn’t say Jesus was ugly it says something that indicates that there was nothing about His appearance that would cause us to be drawn to Him. Can you tell me where the verse is and are there other verses that provide any information about His appearance? 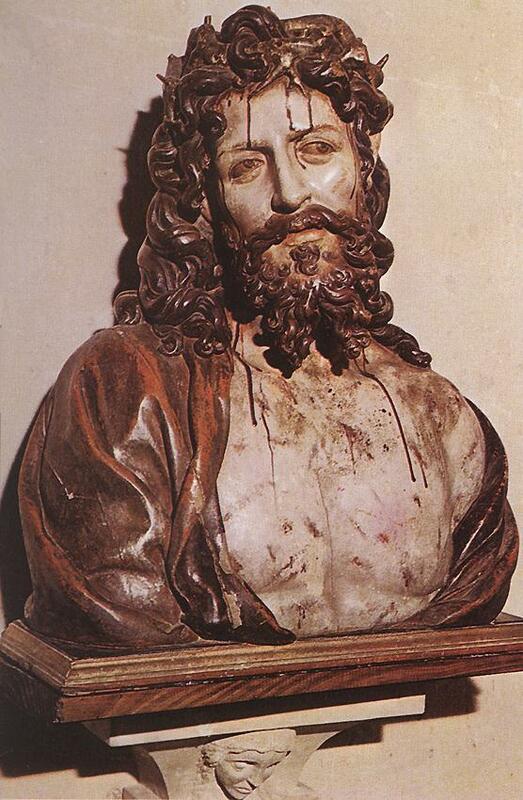 A: Jesus being “blonde and blue” is a popular idea among northern Europeans and in some parts of Italy and elsewhere where such features are the norms. 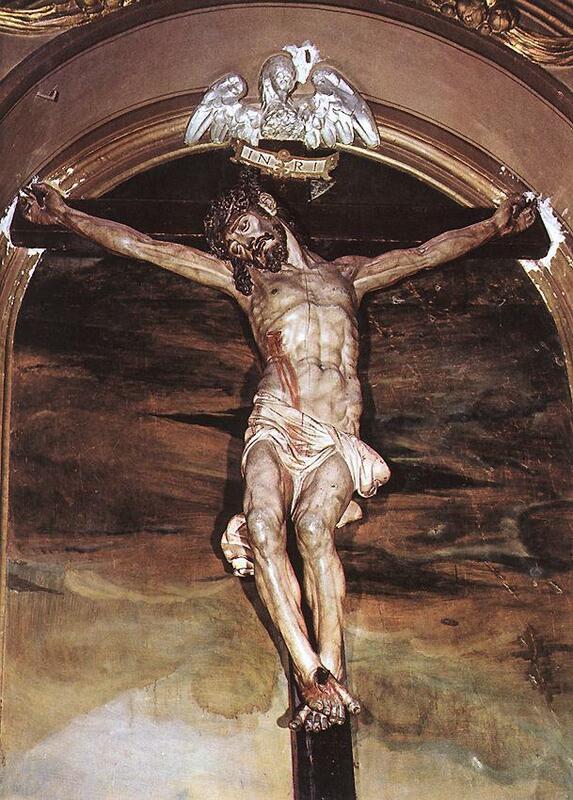 Most cultures who practice Christian religious art tend to make the Savior look somewhat like their own people. Yet, as you indicate, Jesus probably was darker featured than most Western art depicts Him. This is not only because of his Israelite human ancestry (and remember, some from Palestine are quite fair-skinned) but because He spent so much of his time outdoors in preaching and teaching and traveling from one place to another. As a corresponding thought, He probably also was in better physical shape than most of our art shows him. The years of nonstop travel under often rugged conditions would have most likely resulted in a man who was lean but well-muscled, weathered and somewhat rugged looking. All of chapter 53 then expounds upon these verses, both as the Servant is punished for our sins and as He is raised in glory because of his faithfully carrying out the will of the Lord. Amazingly, we have more of a physical description of Jesus from Isaiah, who lived around seven hundred years before the Christ was born, than we do from all the books of the New Testament, including the four Gospels.